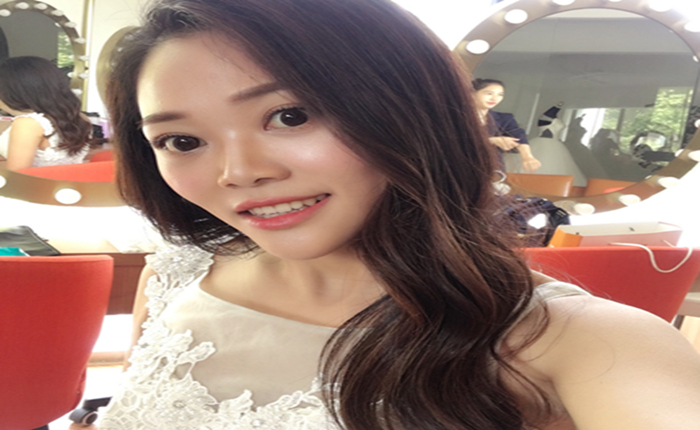 Product categories of Headspace 20ml Crimp Vials, we are specialized manufacturers from China, 20Ml Crimp Vials, Headspace 20Ml Crimp Vials suppliers/factory, wholesale high-quality products of Clear 20Ml Headspace Vials R & D and manufacturing, we have the perfect after-sales service and technical support. Look forward to your cooperation! Headspace 20Ml Crimp Vials are use for volatile compound analysis. You would choose flat bottoms or round bottoms based on the type of headspace autosampler you will be using. 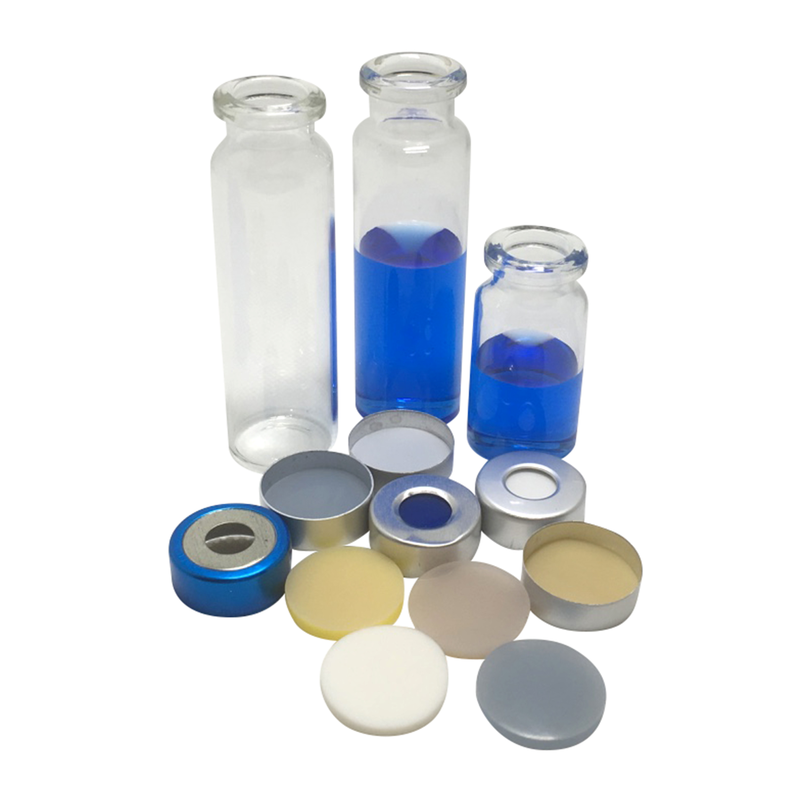 Vials are manufactured of Clear, Type 1 Class A or Amber, Type 1 Class B borosilicate glass and include a write-in patch for sample identification. Both flat and rounded bottom vials are available. Caps are made of high quality laquered aluminum.